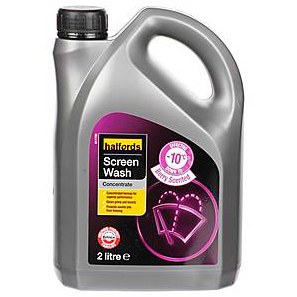 Halfords and O2 Priority have teamed up to give away FREE bottles of car screenwash. To get this freebie you must be an O2 customer or have an O2 pay as you go SIM card in an unlocked phone. To claim the free screenwash, download the free O2 Priority app to your smartphone, scroll down to find the offer, and click ‘use now’ or ‘save for later’. 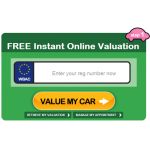 Go into your nearest participating branch of Halfords and show the on-screen voucher code to the cashier to get this generous freebie. See O2 Priority page for full details. Subject to availability and given out on a first come, first served basis.